LOl the skill effect still remains..... nothing changes. That's skin it look suave! coool.... I want that. i dont care about other skins, i dont like to compare them, they are cool in theyr way, but this is is nice ,has different show skills , but i dont think that someone would pay 975 RP for this one, cuz you know this skin doesn't look serious..
That guy sounds familiar to me , damn he's hot ! It's still not worth a semi legendary. They only increased the price probably because of popularity, just like with Soul Reaver Draven and I think Wildfire Zyra. Wow you have anger issues. are you retard? or just plain stupid? which is not a legendary skin. olaf would suit it much better, even his e has like thunder coming, and thor always throws his hammer, same way olaf throws his axe. 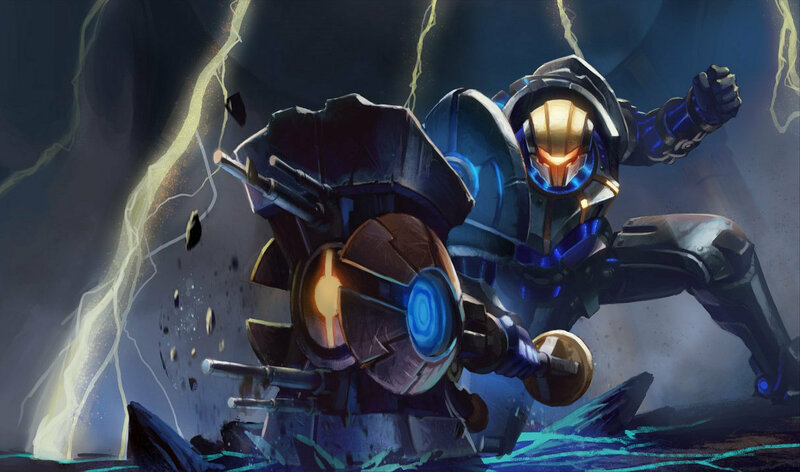 Yes, maybe, but Jayce has hammer, Olaf doesn't, and we all know that Thor has hammer. That's why I thought it would be great. 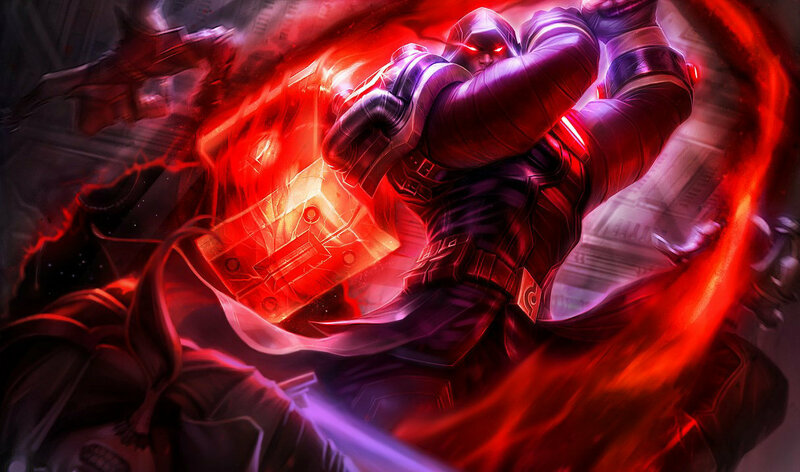 Can we have another skin for jayce? Full Metal Jayce was his launch skin... I wouldn't classify it has semi-legendary. Just Riot being greedy and increasing prices on old skins. So you can't have a social life if someone doesn't have the same sense of humor as you? As person with a sense of humor and an open mind, I pity you. Coming on the internet to boast with a social life? Surely you are the only social person on the internet! Sorry, as a person with a social life I don't really find jokes like those funny. Nerdgin. Something in Thor style. 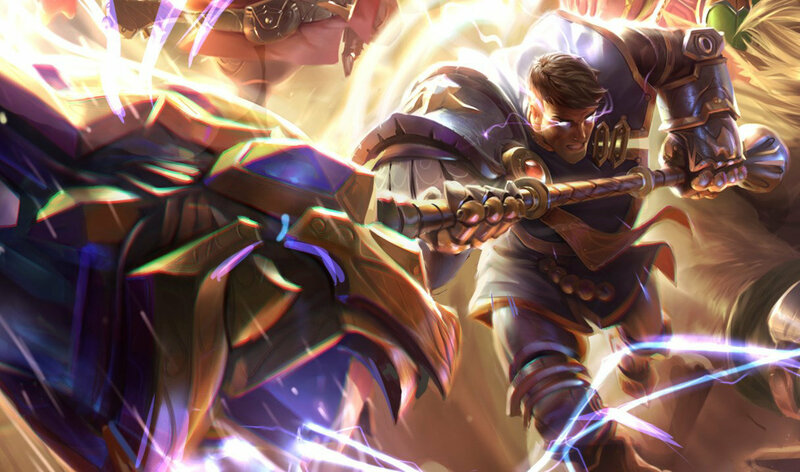 Jayce, the God of Lightning. 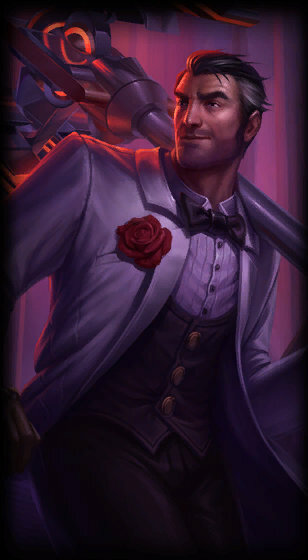 Debonair or Full Metall Jayce? 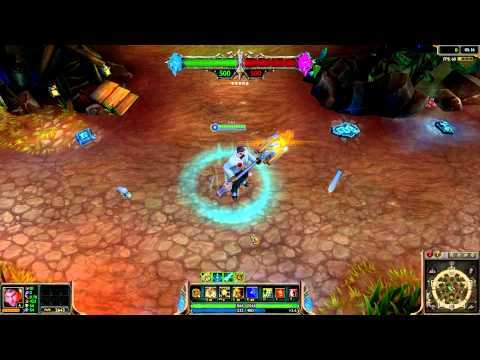 jayce with a legendary skin is really good, his ultimate can change his hammer into different forms.